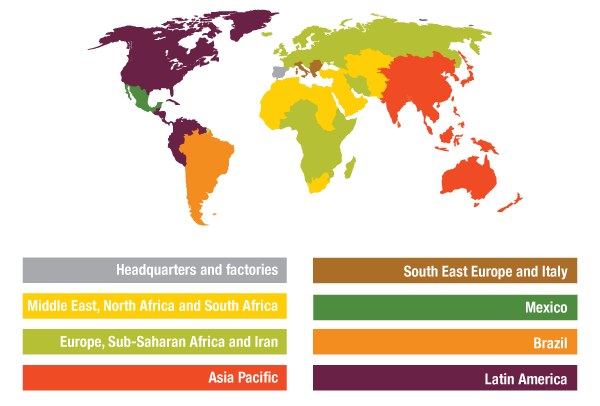 Tradecorp is a consolidated company with a team of more than 350 professionals, operating on 6 continents and in more than 60 countries throughout the world. Sanchidrián, Spain: At our Sanchidrián plant we manufacture chelates. 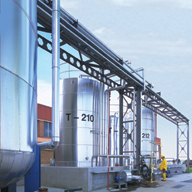 This factory is one of the few factories in the world capable of synthesising EDDHA. Here we manufacture Ultraferro Iron EDDHA and the Tradecorp AZ micronutrient range, among other products. Kilcar, Ireland: In Ireland facilities, we harvest fresh seaweed to produce Phylgreen range. Phylgreen is based on Ascophyllum nodosum extract, obtained by Gentle Extraction. Gentle Extraction preserves all the bioactive ingredients present in fresh seaweeds because it does not use heat or chemicals.